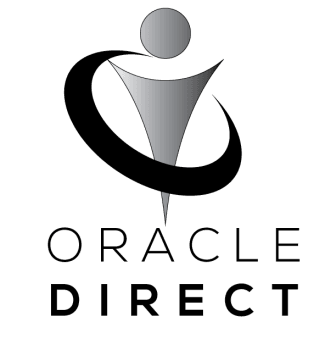 Storm, fire, injury, accident – relax, Oracle has you covered. Vehicle damage is a fact of life. Trees fall on them, rocks crack their windshields and even the most careful driver is involved in traffic accidents from time to time. Oracle not only insures damage to your vehicle and passengers, but the damage you may do to other vehicles, property or individual(s). The urge to protect our homes, the place where we lay our heads and raise our children, is universal. Oracle helps keep the castle safe and sound with comprehensive coverage that guards against theft, fire and storm damage. We also insure other properties, including apartments, condos, mobile homes and property owned by your business. Ask your agent for a quote.